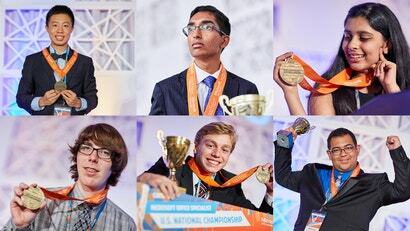 Each year, hundreds of thousands of American teenagers compete to be the best at Word, Excel and PowerPoint and win up to $US3000 ($3907) in the Microsoft Office Specialist US National Championship. It's organised by Certiport, a testing company that offers certifications in software such as MS Office, AutoCAD and Adobe Creative Suite. We asked this year's first-place winners for their best Office tips. One of the promises heralded by software makers when they started offering subscription software was that new features would be added as they were developed rather than bundled up into monolithic releases every few years. 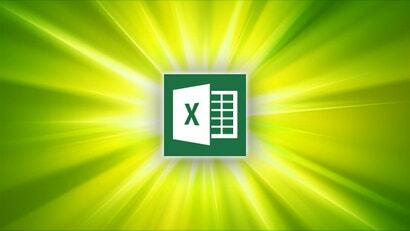 Microsoft Excel has received a much-wanted new feature - co-authoring . 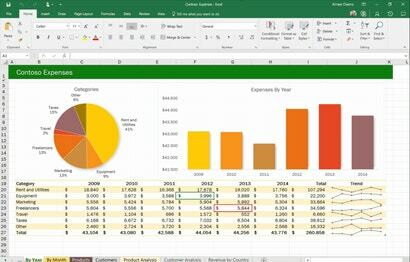 Windows only: Donationware Excel plug-in Excel Password Remover strips the password protection from Excel workbooks and spreadsheets so that next time you're working late and your co-worker locked you out of a spreadsheet you need access to, you won't be left in the dark. 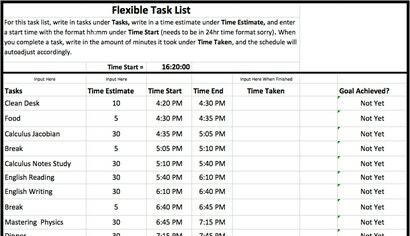 The plug-in adds Unprotect workbook and Unprotect sheet options to Excel's Tools menu, and using it is as simple as selecting an option when you're locked out. The add-in won't necessarily work in every instance, but as a last resort it's a great utility to have on hand. Excel Password Remover is donationware, Windows only. A pro, non-nagware version is available for $25. Windows only: Microsoft has just released their first service pack for Microsoft Office 2007, promising lots of bug fixes, performance enhancements, and improved security. 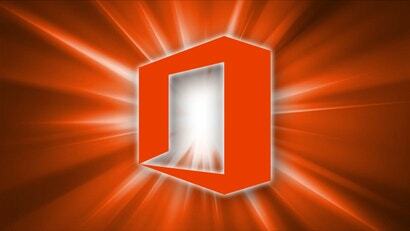 You can grab a full list of improvements here (DOCX alert! ), but the update claims to have tackled all of the top software problems as reported by the Dr. Watson bug reporting system in addition to more popular bugs like the Excel multiplication bug. This service pack will be pushed out through Windows Update in the next three to six months, but you can grab it online now directly from Microsoft.